Arsenal vs Östersund – Thursday February 22, 20:05GMT/21:05CET – Arsenal Stadium – London, England. 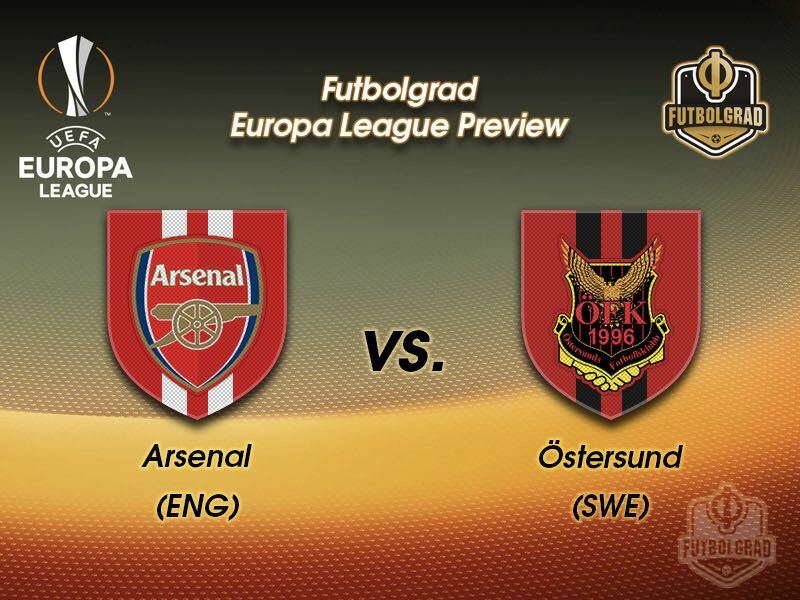 On the face of it, Arsenal’s Europa League second leg clash against Östersunds FK is a non-event. Barring one of the greatest upsets in footballing memory, the Gunners’ comfortable 3-0 in Sweden will see them progress easily to the round of 16. Thursday’s return fixture isn’t without its merits, though. His time in the competition might be over, but Graham Potter deserves his night under the Emirates spotlight after leading an unfancied side all the way to the knockout stages. For twenty minutes of the first leg at the Jamkraft Arena, his players were starstruck by the Gunners’ metronomic passing, conceding two sloppy goals in the first half hour. After that initial shock, however, they recovered well in front of a raucous home support. Several of Östersund FK’s players impressed on the night. Saman Ghoddos, the subject of a multi-million-pound bid from Celta Vigo in January, was particularly good as he used his pace to prod at a makeshift Gunners defence. 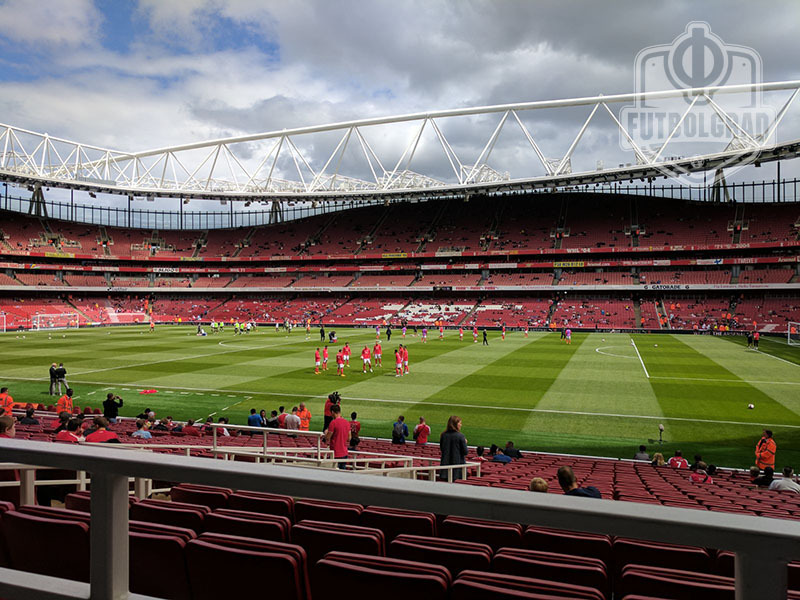 In reality, though, Arsenal’s reserve side had far too much quality, with goals from Nacho Monreal and Mesut Özil arriving either side of a Sotirios Papagiannopoulous own goal. The game mightn’t have been as comfortable as Arsene Wenger expected, but it did provide two things that have been achingly rare this season – an away victory and a clean sheet. The Gunners have won just 13 points from their last 14 away games, far less than any of their rivals in the Top Six, while Petr Cech’s form and the lack of a long-term partner for Laurent Koscielny has hampered their defensive stability. An early exit to Nottingham Forest in the FA Cup means that they go into Thursday’s game refreshed after a full week’s rest. After a comfortable night that seen him save a late penalty, David Ospina will start a second game in succession. So too will Calum Chambers, alongside Shkodran Mustafi in a back 4 containing Hector Bellerin and Nacho Monreal at wing-back. Wenger may grant a start to Joe Willock, who has looked decent in the Europa League so far, alongside Ainsley Maitland-Niles. Alex Iwobi, Jack Wilshere and Henrikh Mkhitaryan complete the attack, alongside another promising youngster in Eddie Nketiah. 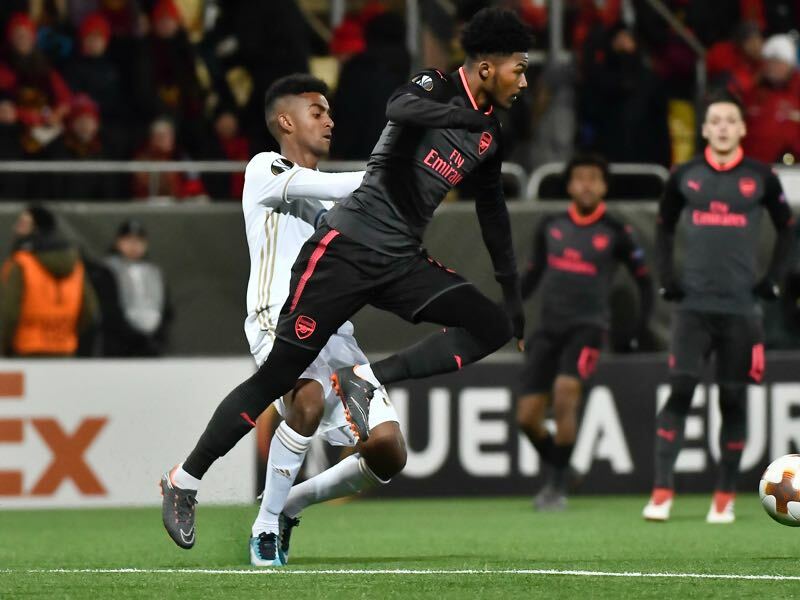 At 20-years old, Ainsley Maitland-Niles is on the old side for an Arsenal prodigy. The Englishman was finally granted a chance in midfield during the first leg of this tie, after a breakout campaign that has seen him perform admirably at wing-back on a number of occasions. He was tidy if unremarkable in Sweden, but his simple distribution and decent pace mean he will likely be given another chance to impress. With Wenger’s central midfielders continuing to struggle, he could stake a claim for more regular league minutes as the season reaches its denouement. 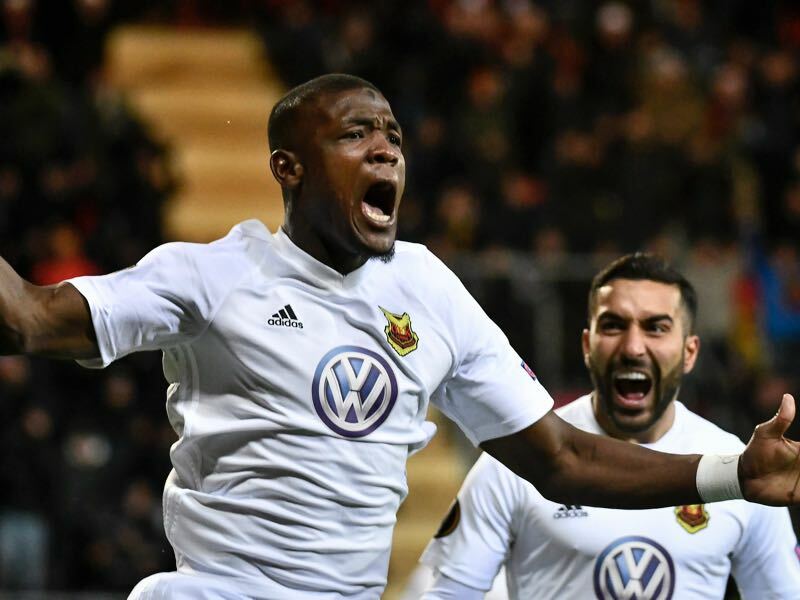 The Nigerian had a frustrating evening on Thursday night, bustling without incision as Saman Ghoddos stole the plaudits. The 24-year-old, who once roomed with Alex Iwobi as an international youth player, has helped himself to 2 goals in 7 European appearances. With an Arsenal side going through the motions in a tie that’s already dead, he might just pop up with a consolation strike. This will be just the second time that these sides have faced each other, after last week’s first leg fixture. Östersunds FK didn’t even exist when Arsene Wenger first took the Arsenal job back in 1996. Arsenal are unbeaten at home in eight UEFA Cup and UEFA Europa League matches (W6 D2), their last defeat was against Borussia Mönchengladbach at their old Highbury stadium in the 1996-97 first round (2-3).